In general, the Green Elephant can be very stimulating and a bit euphoric. 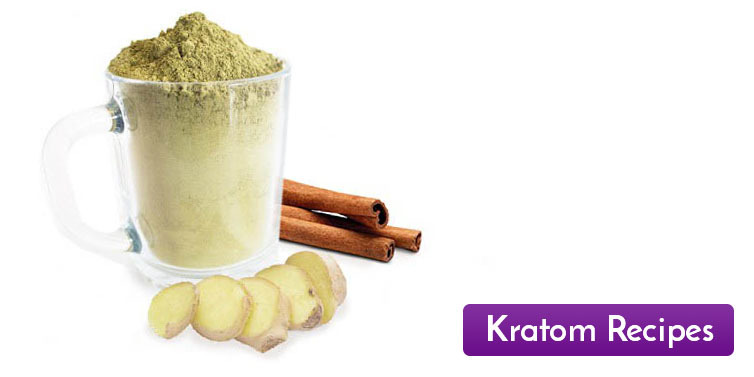 Experience an increased sense of energy and well-being. 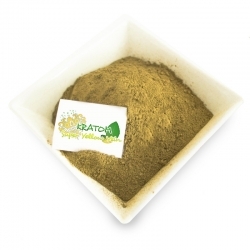 Some users have reported that they experience more focus and mental clarity. 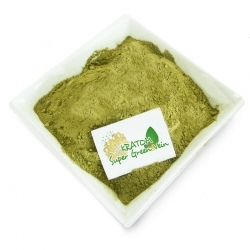 Despite its stimulating nature, most people experience no nervousness or worsening fear. 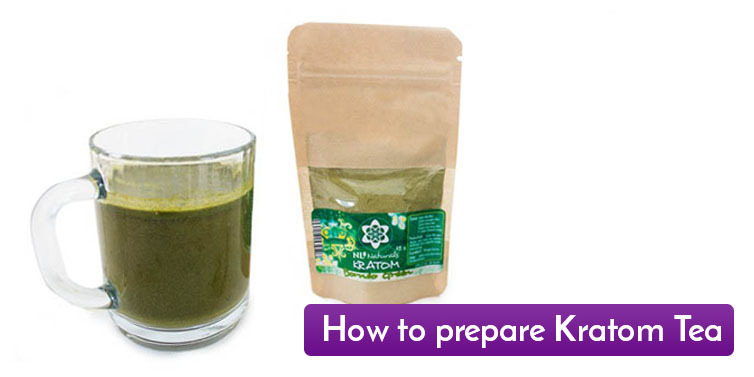 Kratom can be used in various ways. 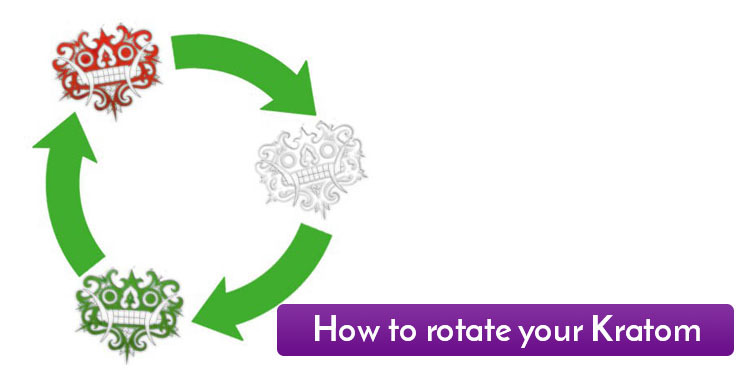 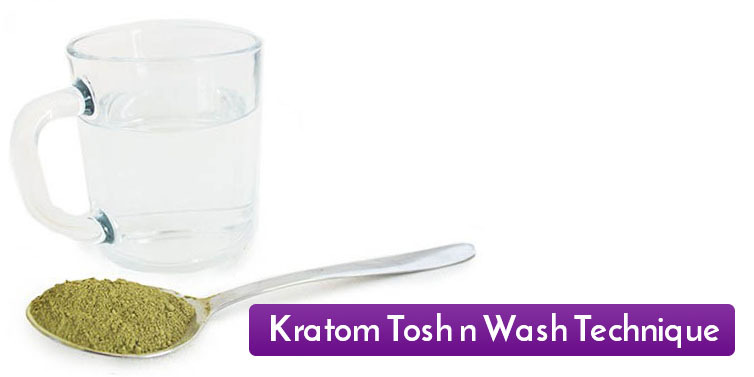 The simplest, easiest and fastest way to take Kratom is with the Toss n 'Wash method. 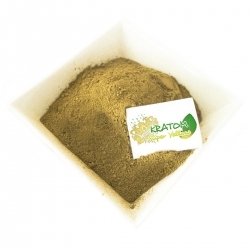 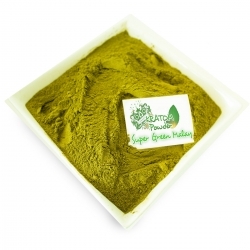 The Toss n 'Wash approach simply means that you weigh the desired dose of Kratom powder, put it in your mouth, followed by a large sip of water and then rinse and swallow it.